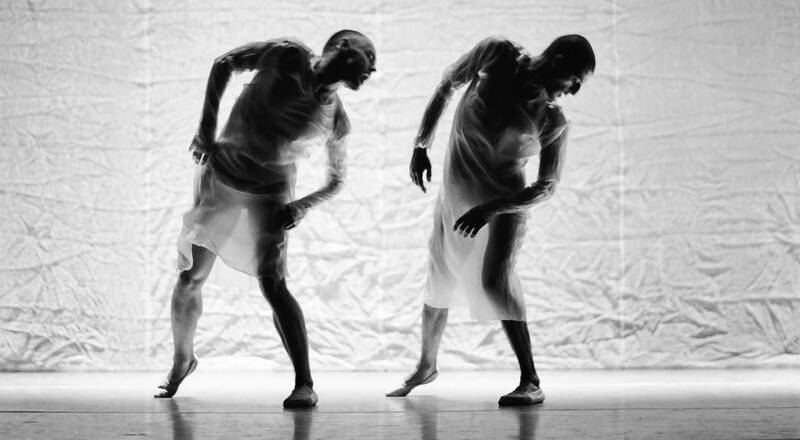 Is it possible to create a generative model for the documentation of dance? Which kind of questions are essential to talk about a creative process? The Documentation Model is one of the results of the interdisciplinary research project IMK. Developed by Gaby Wijers, Annet Dekker and Vivian van Saaze, the Documentation Model is the design of a multimedia application for the documentation of hitherto intangible artistic processes. Since its finalization in 2001, ICK has integrated the model in the documentation of different performances, aiming to create throughout the years a rich archive on the artistic intents and creative processes of diverse artists. The methodology for the use of the document as well as the variations and modifications the model may undergo through being applied in practice, are the main focus of this ongoing research project. 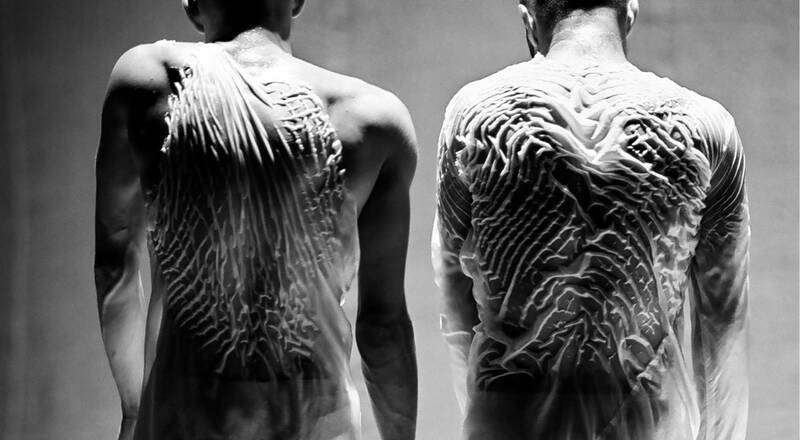 In 2012 and 2013 Suzan Tunca, dancer and Merel Heering dramaturge were the documentators for the performances Lithium of Andrea Božic and Addio alla Fine by Emio Greco | Pieter C. Scholten. Dramaturg and artistic collaborator Jesse Vanhoek documented De Soprano's from Emio Greco and Pieter C. Scholten and AAH ! If Only Father Christmas were a Go Go Dancer or a Communist by Robyn Orlin was documented by Charlotte Lemstra in 2014. For the documentation of the creation by Jakop Ahlbom Swan Lake (2016), the Documentation Model has been tested in combination with the live annotation system Piecemaker2, developed by Motionbank. Piecemaker2 is a multi-user application developed by Motion Bank which assists in annotating and scoring dance, theatrical pieces and almost anything time based. It is a yet unreleased prototype in development. 7EVEN (2017) was documented by Sunayana Mohanty combining the documentation model with Piecemaker2. Possible further developments of the Documentation Model have been discussed in the context of the interdisciplinary and international research network UNFOLD- Mediation by Re-interpretation, initiated by LIMA – in parallel with the documentation of PARA |DISO Revisited 2017 with Piecemaker2. For a project review report of UNFOLD click here. For the full documentation model, please click here. For information about the current dance documentation practice at ICK, please contact researcher Suzan Tunca at suzan@ickamsterdam.nl.